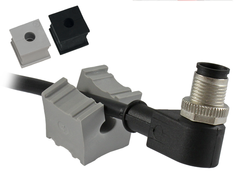 The QT range supports cable diameters from 3 to 15 mm. When installing the grommet, the smooth side of the insert has to face the middle of the cable entry frame. SKU: 42582. 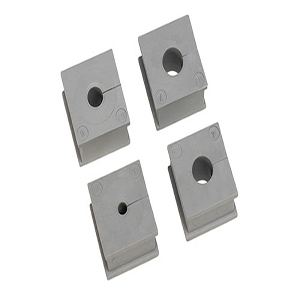 Category: Cable Entry Systems for pre-terminated cables. Tags: 42582, cable entry systems, cable management systems, grommits, QT 4/4 GREY CABLE GROMMET, stuffing glands.